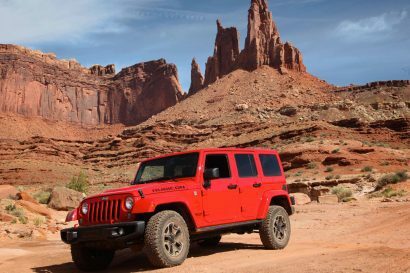 Expedition Portal CEO and experienced overland instructor Scott Brady said “The demand for high-level instruction that we are seeing from the community is great to see. Previously some people would say – ‘I don’t need training, I know what I am doing’ – but now we are seeing a recognition that everyone, even the most experienced off-highway drivers and back-country enthusiasts can benefit from additional training – if it is offered at the right level – and that’s what these workshops provide”. 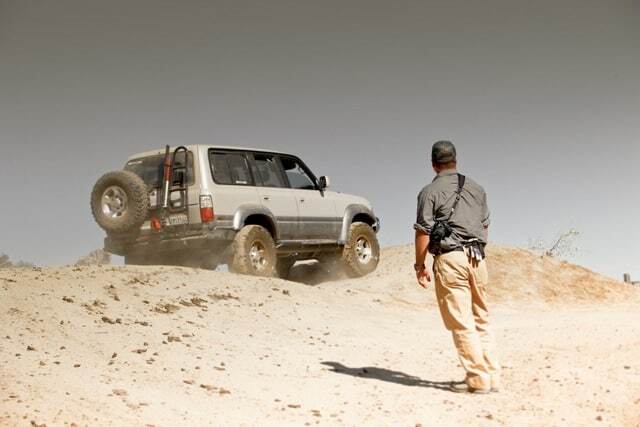 Prescott, AZ, 2010-4-21 — Expedition Portal, the international community of adventurers and overland travellers, has announced the details of their 2011 regional Overland Rally series. 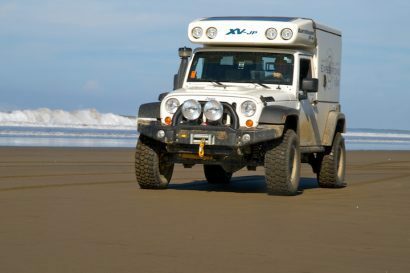 Brian McVickers, organizer of Expedition Portal’s Overland Rallies and Workshops, presented by Equipt Expedition Outfitters, announced today the eagerly awaited details of this year’s series of regional rallies. The workshops will cover 4WD, adventure motorcycle, travel logistics and preparation, wilderness medicine and photography; presented by some of the industry’s leading authorities, including Garrett Porterfield, Michael Boehm, Ben Edmonson, and a full team from Remote Medical International. In addition to workshops, the events will also feature well-known world travelers, providing inspiration in presentations that mix humorous anecdotes and nail-biting adventures. 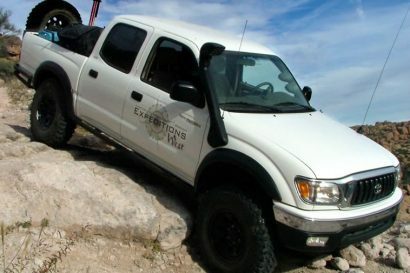 Anyone who wants to attend Expedition Portal’s Overland Rallies and Workshops, presented by Equipt Expedition Outfitters, should visit <a”href=”http://www.overlandrally.com/”>www.overlandrally.com to register while they can, as space is limited. Contact Brian McVickers, at (928) 777-8567 or info@overlandrally.com for more information. Discovering a secret motorcycle museum in France!